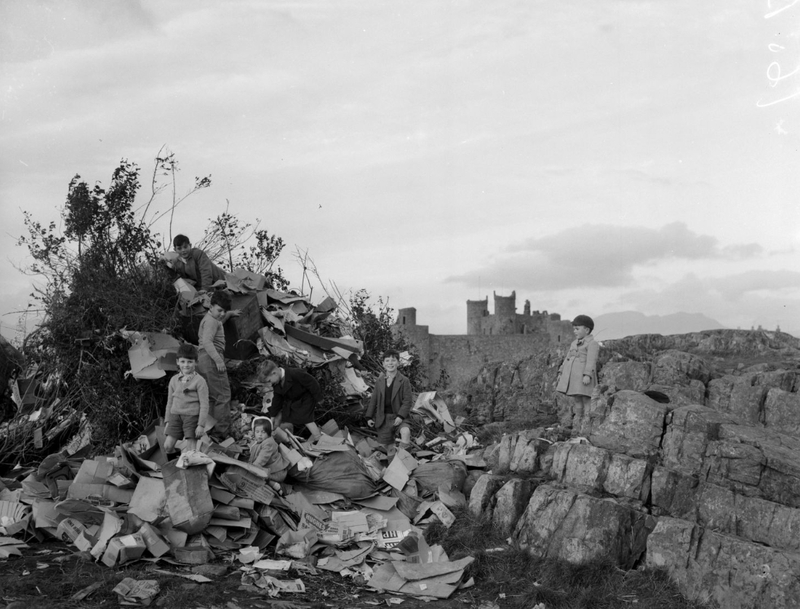 Users of the National Library of Wales website can explore many thousands of digital images from the library’s vast collections. However, we also believe in sharing our digital content as widely as possible, and sharing our content with the popular Flickr community gives us a great opportunity to engage with new users and share the rich visual history of Wales. 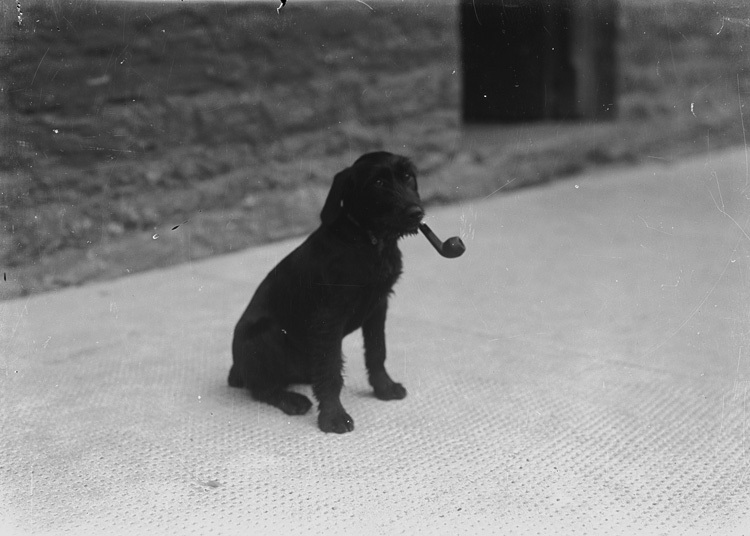 Over the years the images we have shared with Flickr have been viewed millions of times, and there appear to be some clear favourites, like ‘Dog with a pipe’ which went viral, attracting more than 25,000 views. 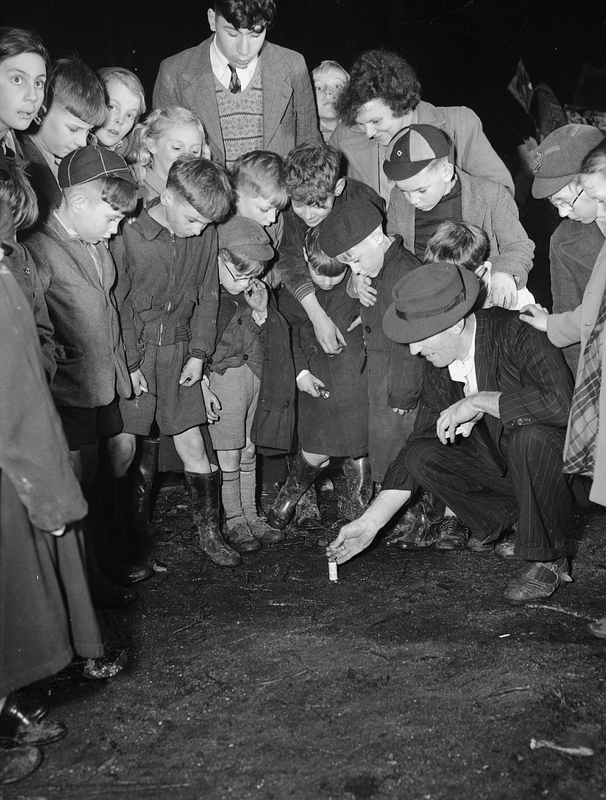 Every month at least 20 new images are hand picked and uploaded to Flickr and this month we have kept it topical, uploading old photographs of Bonfire builders and fireworks displays. New content is being added all the time so why not follow us on Flickr to see all our latest uploads?